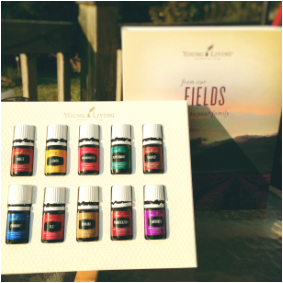 This is where to buy essential oils, or become a Young Living Essential Oil Member. Click the button below to place an order or sign up and be on my team! Choose Member if you want the oils at an awesome price and/or you want to create a part or full time income by sharing the oils you love with others. This is what sold us on Young Living. They are the only essential oil producer that controls their process from seed selection to seal. Their quality and purity is unmatched in this industry..
﻿Click to order your kit. For the best deal choose Member. To purchase retail choose retail customer. Either way, you win because essential oils are coming your way. 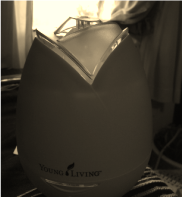 ﻿Read about how we use our essential oils throughout the day. ​﻿Hearth and Caravan's Essential Oil Academy﻿--a neatly categorized collection of all our blog posts about essential oils. If you have more questions about essential oils or Young Living, please contact me through my contact page or on your favorite social media and I would be glad to walk you through getting started !!! What's In An Essential Oil Starter Kit? The kit is such a good deal! I signed up as a wholesaler, just to get the discount for myself. But I looooveedd it. And so I figured there were more people out there like me who were interested in essential oils but hadn't taken the plunge yet. This part of the kit in the video above is part of what convinced me that I needed to share this with others. The darling little brown bottles are for giving out samples! If you are interested in getting a sample, send me an email and I'll see what I can do for you! I just couldn't imagine having this adorable way to share this amazing product, and not actually doing it.